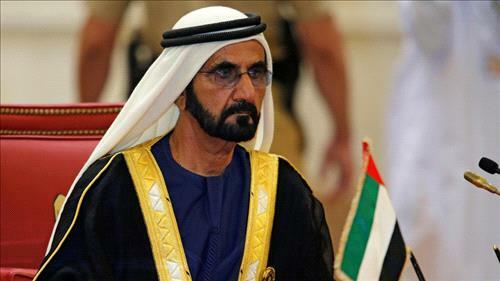 AMMONNEWS - The UAE's Vice President and Ruler of Dubai Sheikh Mohammed bin Rashid Al Maktoum gave a six month notice period to federal government agencies with low employee satisfaction ratings in order to change their business environment on Monday. “I looked over employee satisfaction reports in 40 federal government entities. The satisfaction rate is 93% in some entities. We have five entities where the percentage is less than 60! These percentages are unacceptable,” His Highness said. Sheikh Mohammed had given the Dubai government staff advices on how to enhance their workplace. “The new law translates our vision for a better future for our employees and giving them happiness,” he tweeted afterwards.